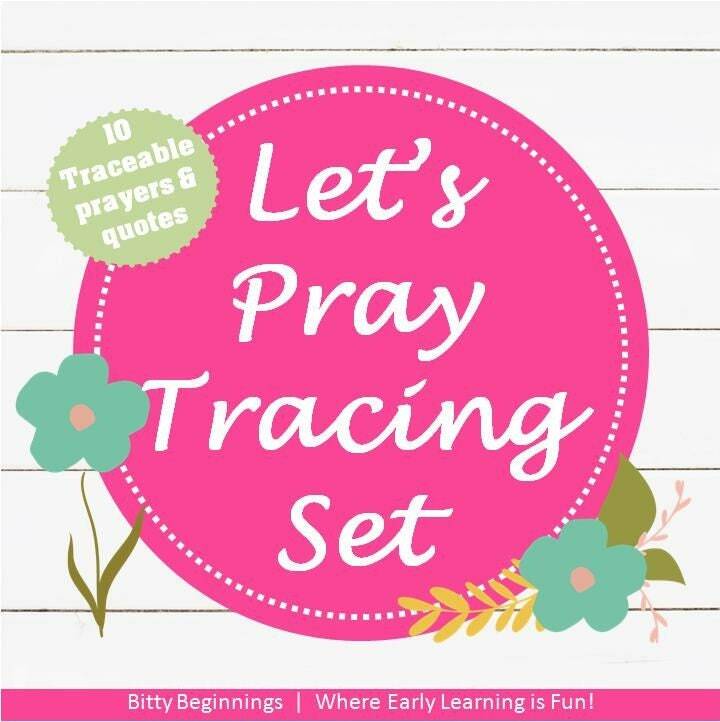 Our Let's Trace a Prayer Set is a fun way for little ones to practice writing while memorizing and learning new prayers! Print on cardstock. Laminate. Cut out each prayer card. Pair with a dry erase marker and encourage little ones to trace and pray!